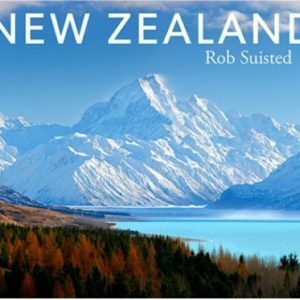 To most New Zealanders, wherever they live between Auckland and Bluff, the Mackenzie Country remains one of those heartland places that contributes much to our sense of self, with its vast expanses of tussock and sheep, glacial lakes, huge skies and the Southern Alps always rising up to the west. 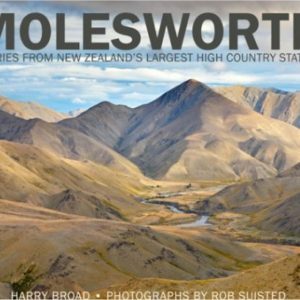 But the reputation of the Mackenzie also owes much to the courageous, tough and tenacious people who first settled the high country stations of this area and who continue to farm to this day. 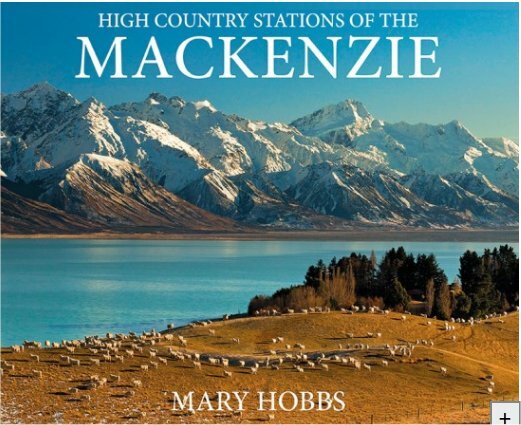 In The High Country Stations of the Mackenzie, long-time resident of the Mackenzie Country, Mary Hobbs, tells the story of 11 stations, mostly from around the Lake Pukaki area, which include such legendary runs as Irishman Creek, Mount Cook, Braemar, Tasman Downs, Ben Ohau and Glentanner. In unravelling the history of these stations, Mary has talked to all of the current station-owners to document their contemporary stories, while also uncovering many lost historical tales.